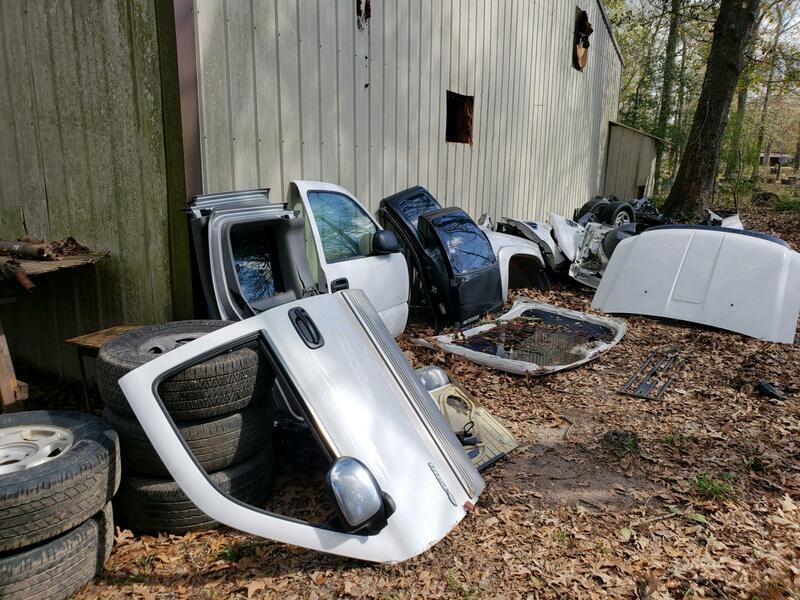 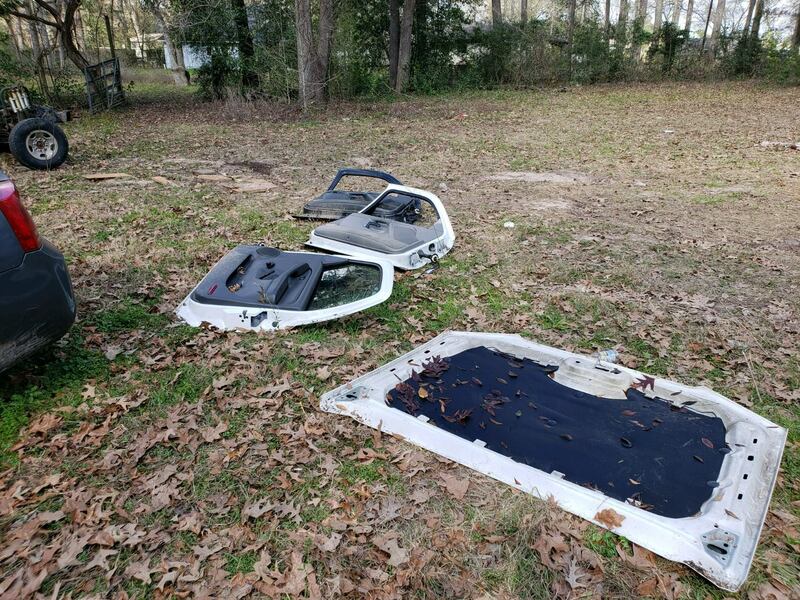 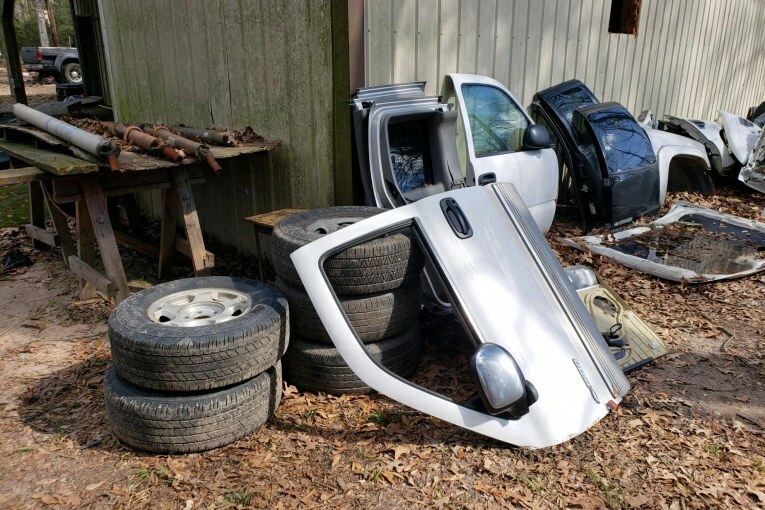 On Monday, January 28, 2019, Chief Wieghat and the Splendora Police Department received information from a property owner that he believed a “Chop Shop” had been operating on a property in the 25200 Block of Pinewood Drive. 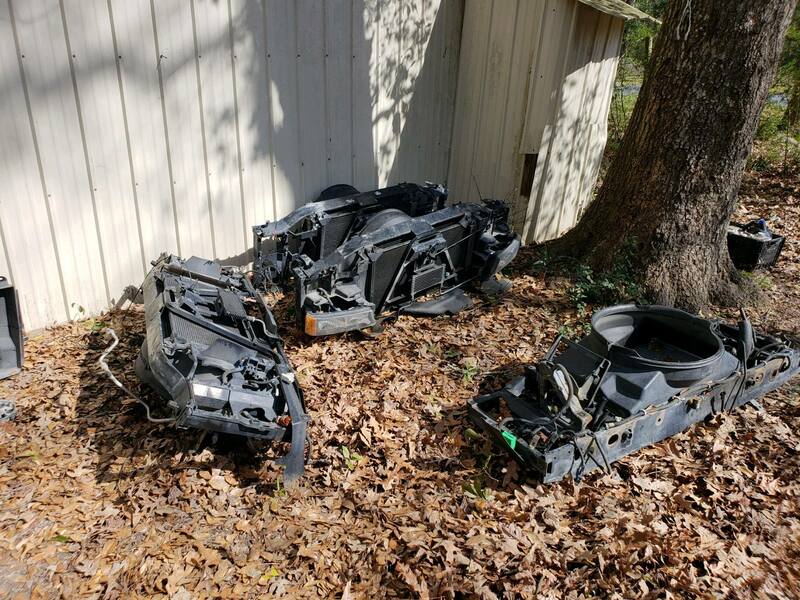 With the information received, Patrol Officers responded to the property location with the assistance of the Montgomery County Sheriffs Department Auto Theft Division. 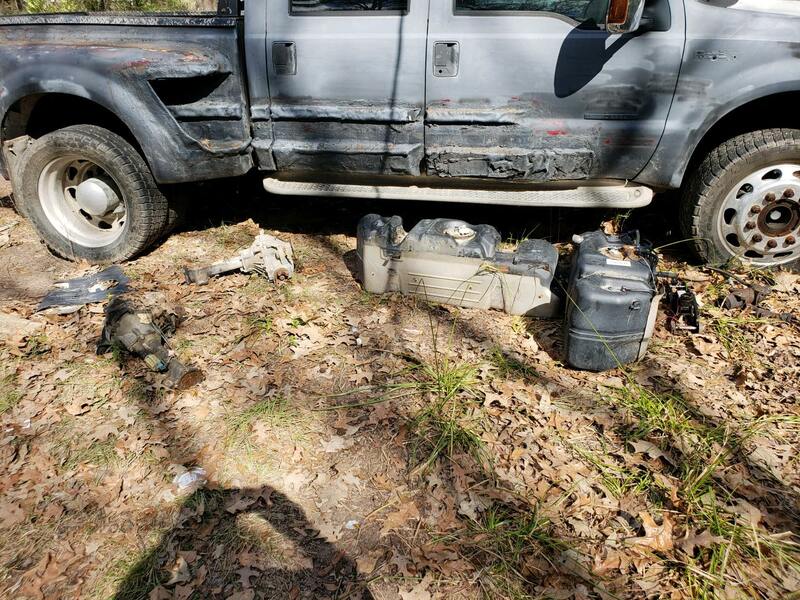 Investigators on scene located evidence consistent with an illegal operation. 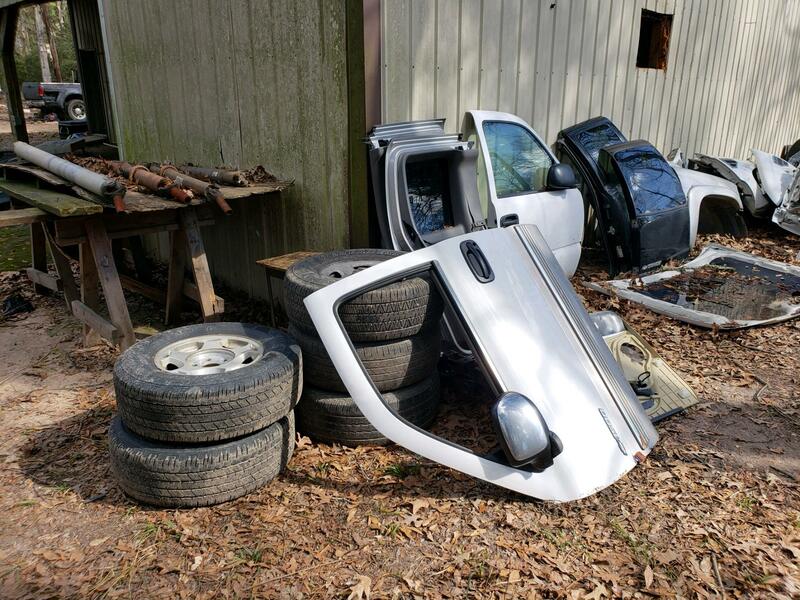 Additionally, numerous car doors, hoods and frames were located that returned as those belonging to stolen vehicles. 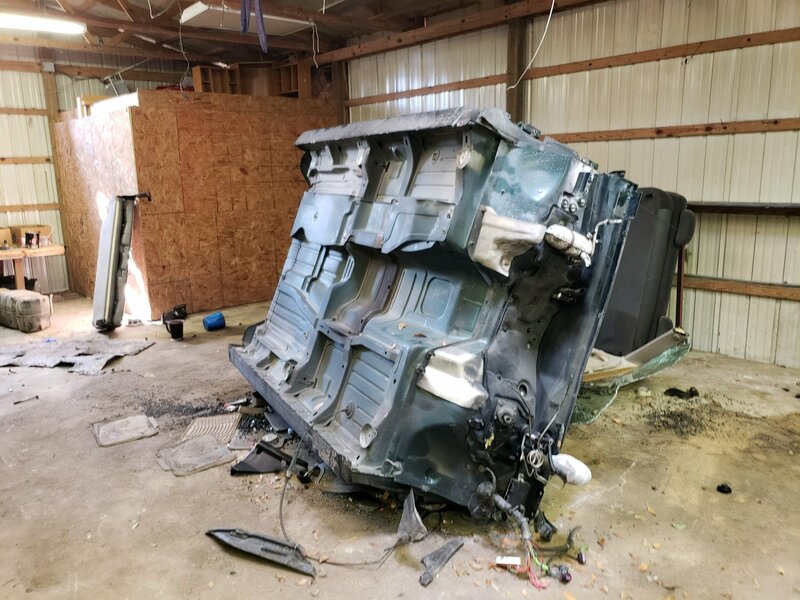 Investigators are currently looking for the person or persons responsible for this criminal activity. 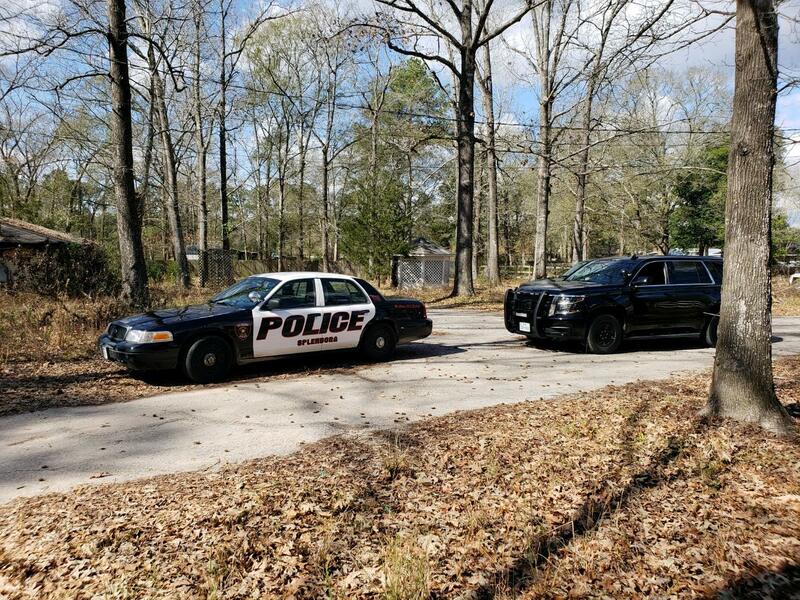 This investigation is another great example of teamwork and what can be accomplished when local Law Enforcement Agencies work together.